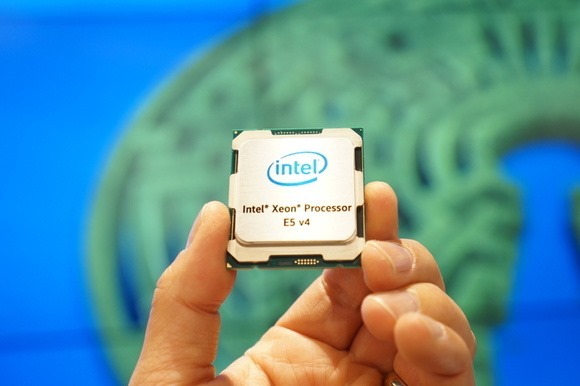 v4 Processors and DDR4 Memory now available. Since the end of March we have been refreshing the majority of Hewlett Packard Enterprise (HPE) ProLiant Gen9 families in iQuote with recently released Intel Xeon E5-2600 v4 processors, alongside new DDR4 2400MHz memory. These new additions offer a number of improvements including; unparalleled versatility across diverse workloads as well as faster performance with data-intensive application workloads. Users of iQuote should login today to see the new options available with the HPE ProLiant Gen9 families. New HP iQuote features drive sales of HP ProLiant Intel processors. 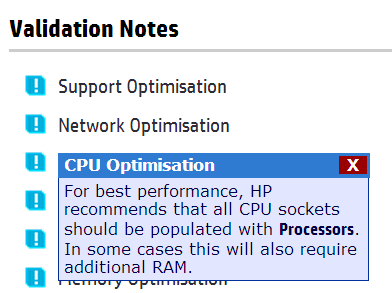 From the HP iQuote Spec Table link to Intel’s excellent ARK site to view detailed specifications on the fly. 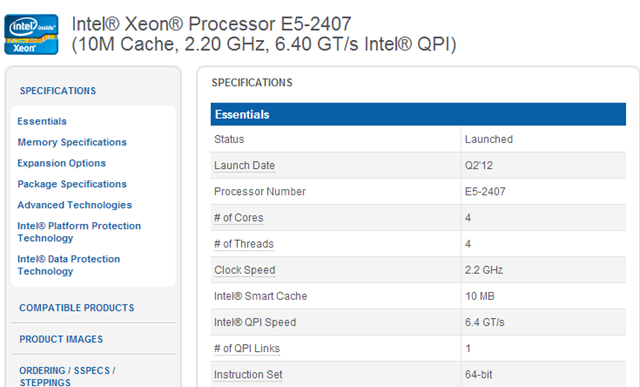 There is also a sales prompt on all Intel-based System Units that have vacant processor slots.